A report Russia staged a full-scale invasion of Svalbard during military training exercises caused Norway’s media to blow up Wednesday, so to speak, with reports of NATO participating in “crisis meetings after Norway’s total collapse” and Norway denying the exercise happened. An initial attack by Russia overwhelmed Norway’s fighter jets, allowing a second wave to invade Svalbard essentially without resistance, the website AldriMer.no reported Wednesday in its detailed narrative about the “Zapad 2017” exercise that took place in the Barents region last month. The report was picked up by mainstream media almost immediately. with NRK opening its morning newscast with the story. “NATO believes there was a complete failure in the Norwegian military capacity and response during this last Russian exercise,” a Norwegian senior military officer said, according to the website. Norwegian military officials are putting up a strong fight about the allegations they were unable to do so in the reported simulation. “Let me take the main element of what has been conveyed by Aldrimer.no: Russia simulated an attack on Svalbard. There was no such activity,” he added. 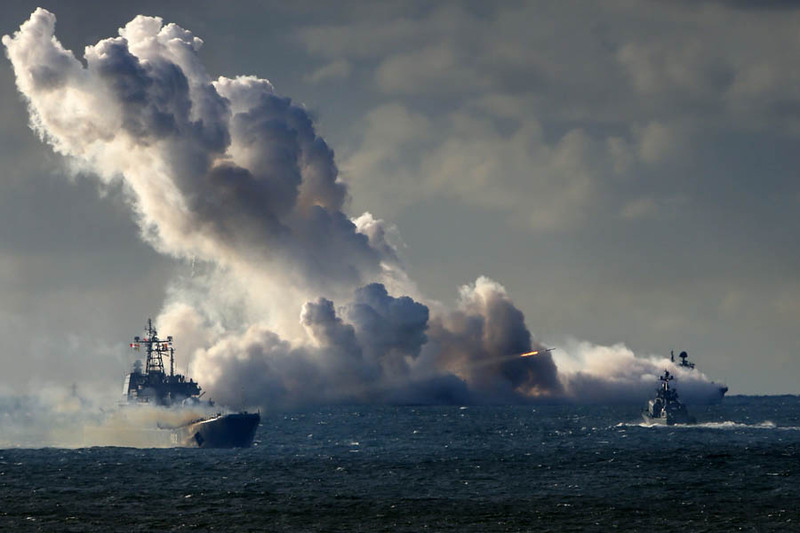 The outcome, if the exercise indeed happened, should hardly be surprise for Norway’s military and intelligence officials – they predicted a largely similar scenario when they conducted their own simulation last year. A “Battle for Svalbard 2030″study published by the Norwegian Armed Forces declared military capabilities “have to improve significantly” to fend off a full-scale Russian invasion. Current forces are inferior to Russia’s, located too far from Svalbard to respond quickly to an invasion and military assets clustered in a small area would be vulnerable to attack or sabotage before actual conflict occurs.